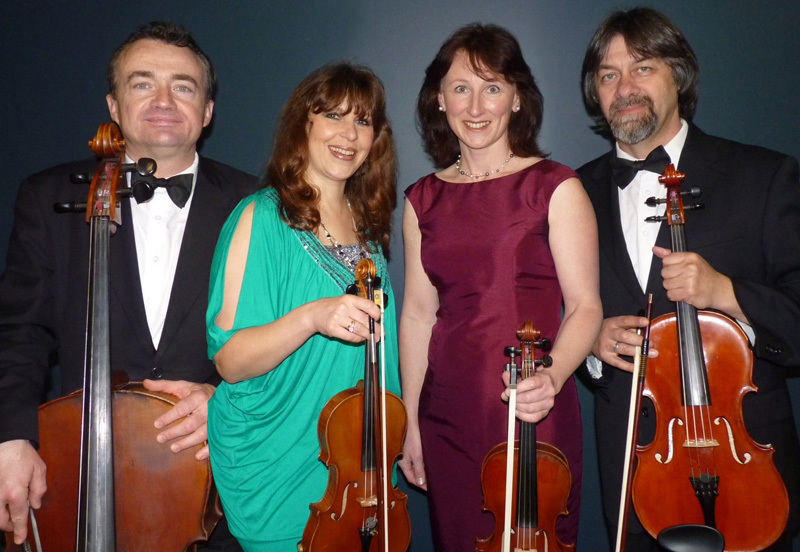 The newly reformed Halley Quartet consists of 3 musicians of Eastern European origin, (Alexandra Loukianova from Russia and George Kowalik and Michael Wieczorek form Poland) as well as Catrina Hughes from Australia. Between them, they have a vast and hugely varied experience. Under the leadership of Alexandra, the maglie calcio poco prezzo quartet will be ideally suited to playing original works and interpreting them to an excellent standard. Watch them perform at my upcoming concerts through the month of October.